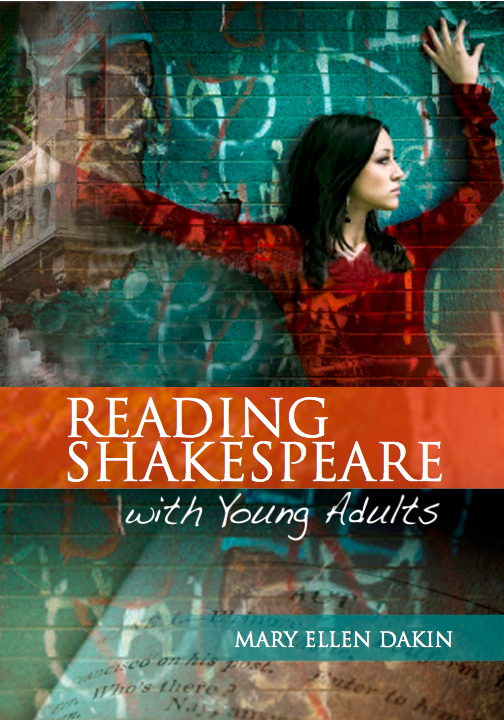 Welcome to Reading Shakespeare 21! 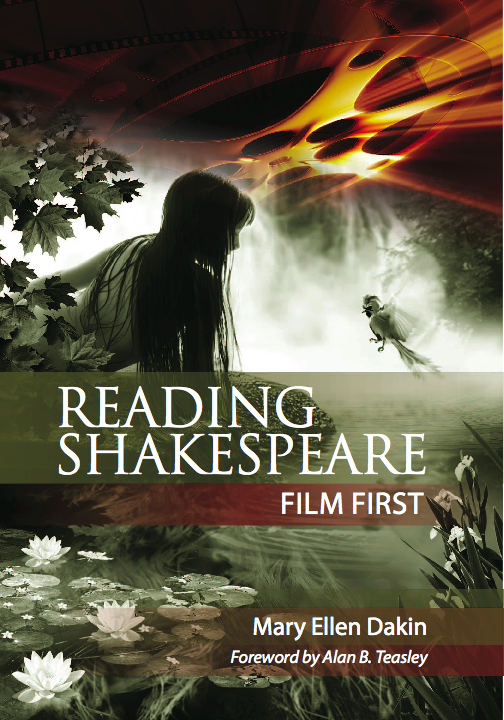 This site is designed to connect, extend, update, and animate the ideas and materials in two books that challenge twenty-first century learners to read Shakespeare in triplicate, as the stuff of transformative literature, theater, and film. These books are published by the National Council of Teachers of English and can be purchased at the site (click here) as well as at (click here).